Lovely True 4 Bedroom 2 bath updated home close to Main st! Upstairs and downstairs laundry hookups! Newer siding and windows. New roof in 2012 and new furnace! Seller has installed a security system that will stay with the home. All this sits on 3 Acres!! 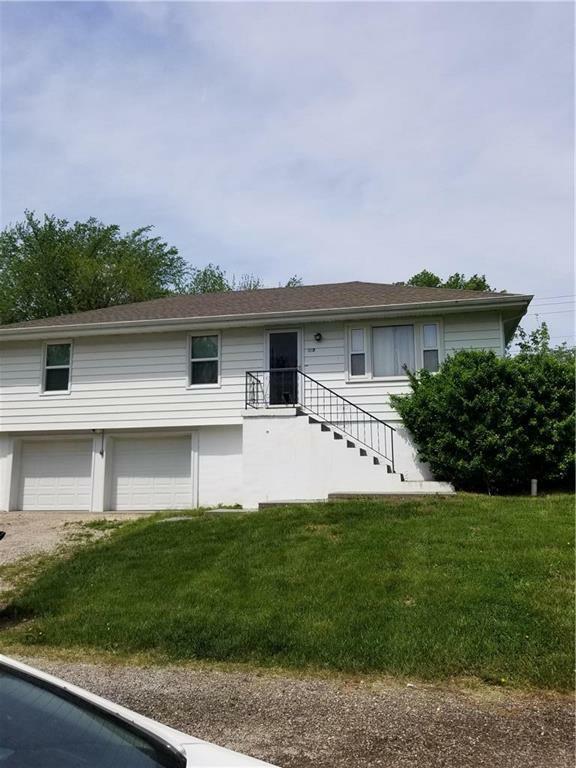 Come make this property Yours!